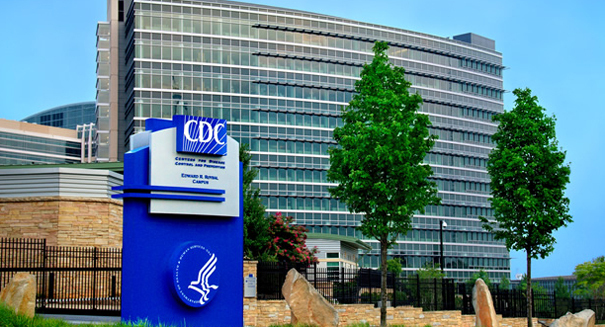 The CDC warns of a dangerous intestinal infection. A dangerous infection, known as Clostridium difficile , or c. difficile, has been linked to overprescribing antibiotics among children, according to a new study by the Centers for Disease Control and Prevention. This is a severe and sometimes fatal diarrheal illness that can be picked up outside of the hospital in children who have recently taken prescription antibiotics. C. difficile is a spore-forming bacteria that can be present in as many as half of the intestines of children under the age of 2. This bacteria is found more sporadically in anyone over the age of 2. The bacteria is a primary cause of pseudomembranous colitis and its associated antibiotic diarrhea. Despite the increase in drug-resistant infections, and warnings to avoid over-prescribing antibiotics, especially among children, many parents continue to ask for antibiotics for their children. Prescriptions for antibiotics such as amoxicillin or Zithromax are frequently prescribed for bronchitis, middle ear infections, and sore throats, even when no signs of a bacterial infection are present. Under normal circumstances, the human intestine is full of at least a thousand species of microbes. Normally, they are balanced and can even benefit the gut. However, antibiotics can disrupt this balance. Ultimately, bacteria such as C. difficile is able to proliferate, releasing toxins that attack, then inflame, the lining of the gut. According to the CDC, research has shown that nearly half of all antibiotics that are prescribed in the doctor’s office are not actually necessary. The organization stresses to parents how important it is to only use antibiotics when essential.